So I've fixed one problem now another one comes up,Speedo is dead all other gauges are working where's the best place to start to solve this?I seem to be doing more fixing than driving these days. As mike says speedo converter good place start . Is known for diode or solder issues on the clock board too so visual inspection may help . 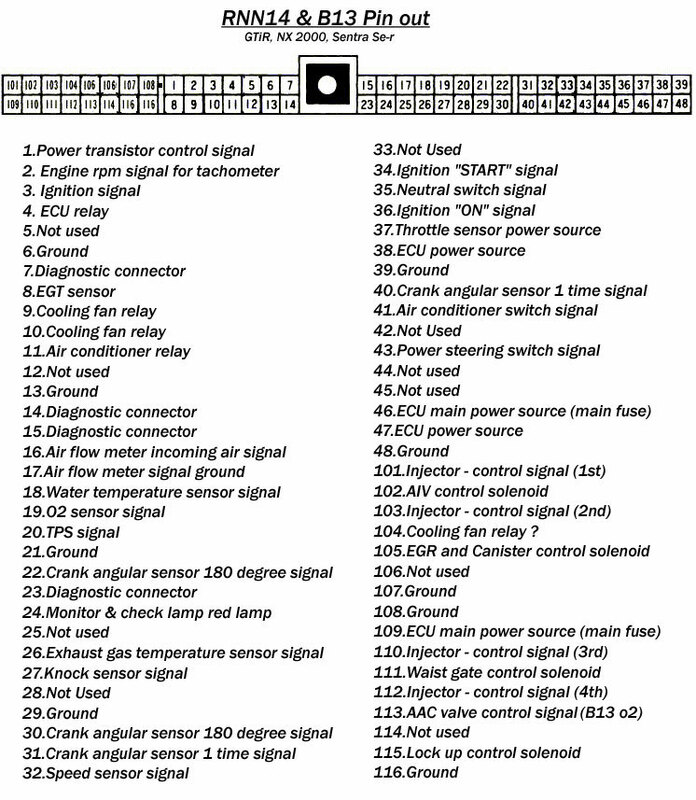 check speedo signal to ecu if got consult software and from sensor/to clocks, can use a LED if not got test meter etc . Thanks yes it has a converter so that's my first check. One other question I don't have heated seats but I have a fuse and live going to the fuse according to the diagram would this be for something else? So I've found the converter but if it was broken would this cause the car to be limited? It still revs and drives as normal. You could try and reconnect the original wiring and remove the delimiter to see if everything starts to work ok. Re-connect them with crimps so you can plug the delimiter back in afterwards. i've removed the converter no difference how do i check the signal to ecu without getting too technical?don't want to remove the speed sensor as it lokks a pig to remove. 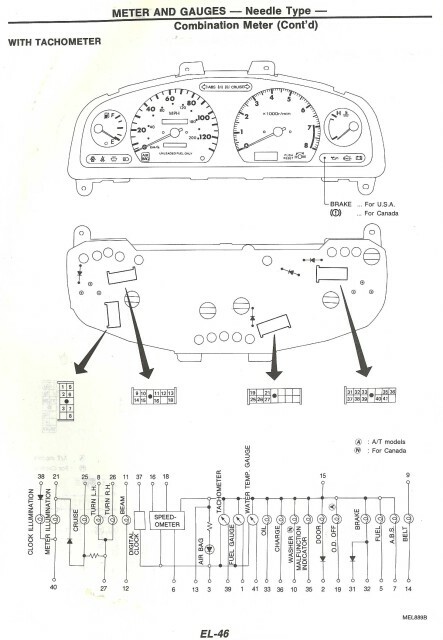 Forget if this is carried on from a previous thread is the speedo plug in in bay and have you tried a different set of clocks ? Check fault codes and if got consult cable very easy check speed signal at ecu . For sensor test power and ground and use multimeter on AC Volts to test voltage across disconnected harness plug from sensor, should see around half a volt plus. I run in gear on lift/stands rather than pull sensor and spin it . Thanks for the info it gives me something to work to. It's working! but according to my Sat nav 20 mph on the dials is 30mph on the Sat nav, it's always been this way and no difference with the converter wired in. I have a hks speed cut defencer on mine and a mph converter. The hks speed cut doesn't convert the kph to mph. I've removed the converter no difference, could I just take the needle off drive at 30 with Sat nav and push it back on? Removed it ? Any pictures of it or how it's wired ? If it's in wrong or not working it won't make any difference fitted or not. Guess your not concerned about top end speed ?